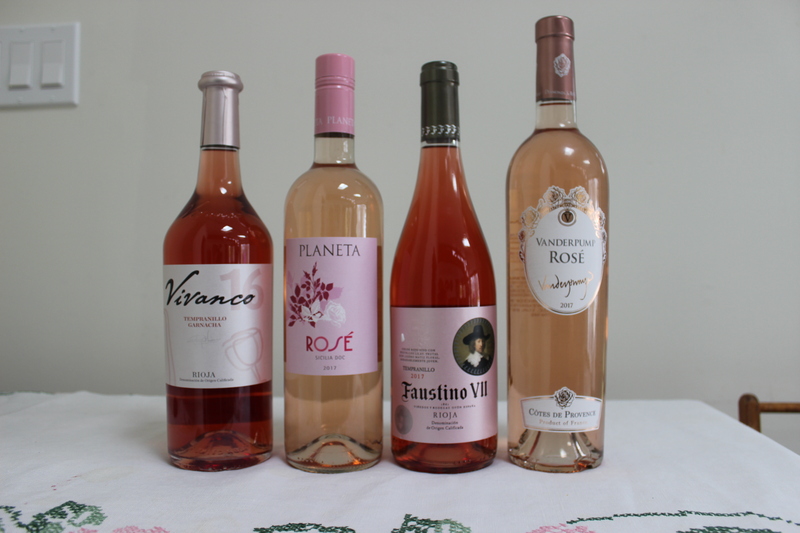 The next rosé in the queue is from Provence, France. It also has a famous name attached! A classic Provencal dry style rosé, Vanderpump Rosé boasts some major star power just like its celebrity owners Lisa Vanderpump and family. Inspired by time spent in Provence, this rosé hits the perfect balance of Cinsault, Grenache and Syrah, producing a perfect pale, peach complexion, followed by delicate notes of red currant, sweet citrus and hints of pepper. 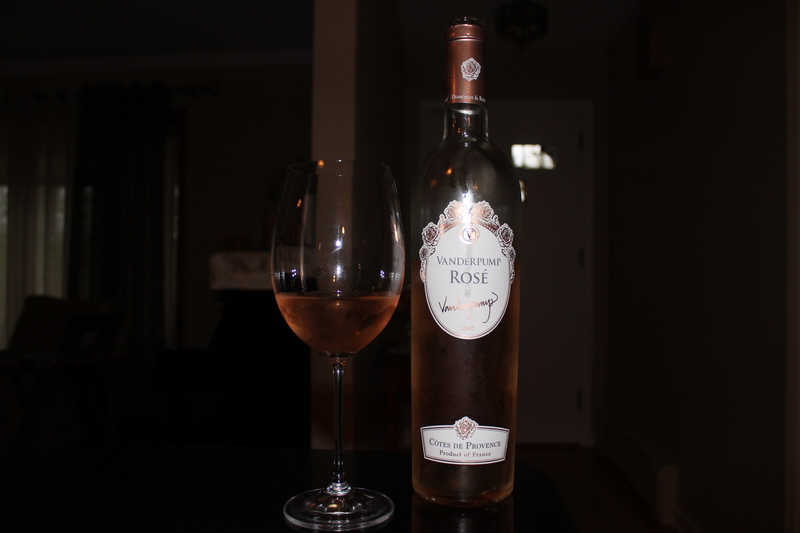 Enjoy this with light appetizers, seafood and classic Provence dishes.